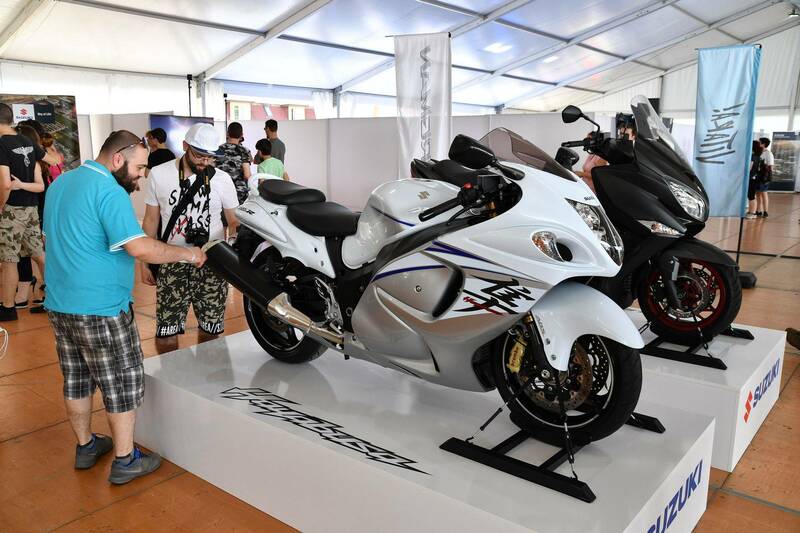 The “Then and Now” Vehicle Expo is presenting the most special vehicles of the present and the past at Nagy-Duna Alley, Esztergom for the third time this year. 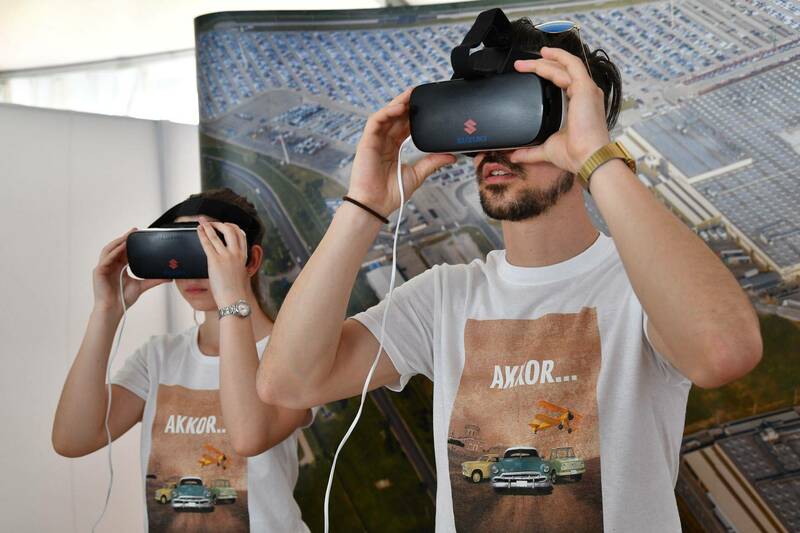 Magyar Suzuki Corporation, name sponsor of the event, is taking a step beyond reality to give visitors a special experience in the realm of Virtual Reality (VR). 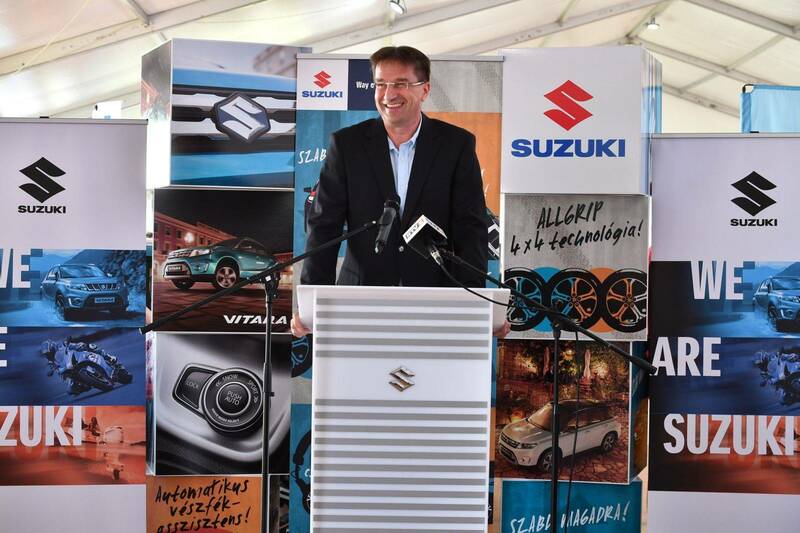 The “Then and Now” Vehicle Expo established by the municipality of Esztergom and Rögbi Kft. in 2016 is held for the third time during the long weekend of 1 May. The free exhibition features an exciting programme and brings some outstanding pieces from the present and the past of vehicle manufacturing to Nagy-Duna Alley, Esztergom. Visitors of the large-scale vehicle event can have fun on the ground, in the water and in the air. In addition to passenger cars, the exhibition will also feature motorcycles, military vehicles, boats, airplanes, horse-driven carriages and other veteran vehicles. The programme will include boat cruises, a motorboat race and show, a transport theme park, a road safety contest and a railway model exhibition. Name sponsor Magyar Suzuki Corporation will bring special exhibits to the event. 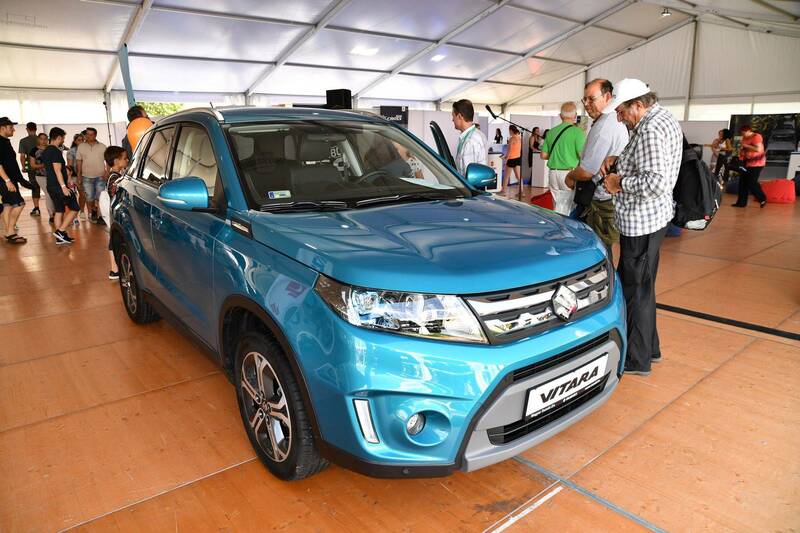 In the tent of the brand displaying popular locally-made models, visitors can sit behind the wheel of Vitara or SX4 S-Cross. 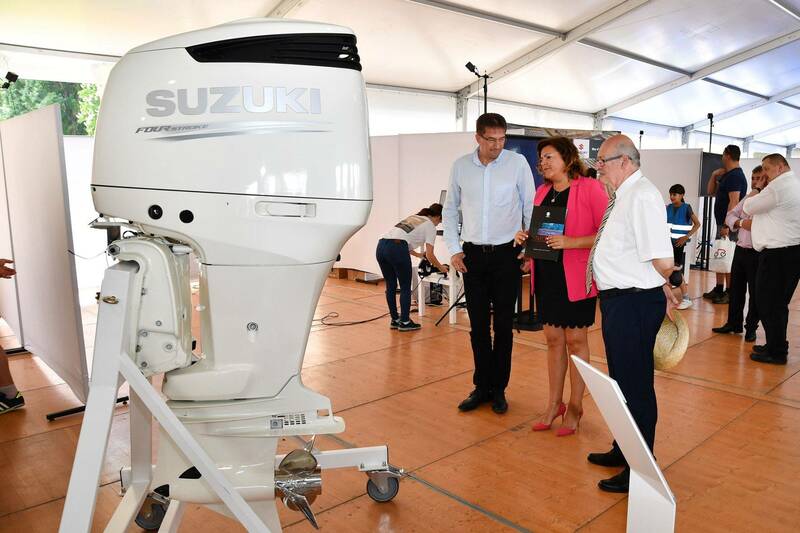 They can also participate in a special VR session to control the assembly robots of the Suzuki plant in Esztergom in the virtual space and have a virtual tour around plant sections closed from the public. On 30 April at sunset, visitors can enjoy a procession of individually designed boats decorated with lanterns on river Kis-Duna. Magyar Suzuki Corporation will contribute a beautiful origami crane installation to the event.